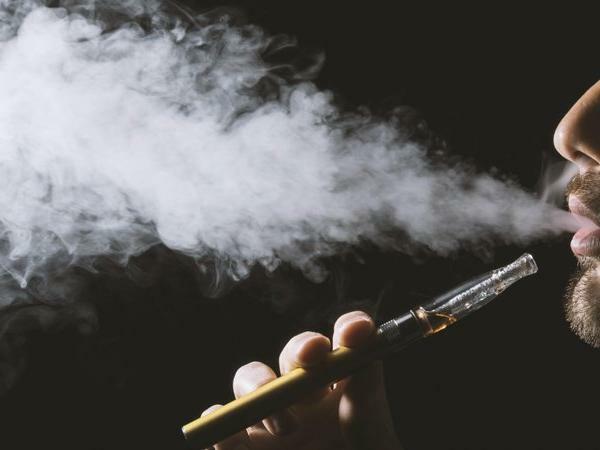 Is the Government of India dilly-dallying over the issue of banning e-cigarettes, which have been declared by anti-tobacco activists across the world as providing “an entryway to nicotine addiction”, especially among the kids? It would seem so, if the latest developments are any guide. Indeed, Four-and-a-half years after India showed some “intention” to ban e-cigarettes, considering them as risk to public health, especially among the non-smoking youths, following the World Health Organization (WHO) in August 2014 seeking “stiff regulation” on it across the world, its “booming” $3 billion global market appears all set to dangerously invade India. In fact, four-and-a-half years on, all that the Government of India (GoI), instead of banning the product, has done is to issue a feeble advisory on August 28, 2018 to all states to consider banning e-cigarettes, which it said, should be done “in larger public health interest” and in order to “prevent the initiation of Electronic Nicotine Delivery Systems (ENDS) by non-smokers and youth with special attention to vulnerable groups”. I am not surprised despite the shock and disappointment that a concerned and capable cardiologist who also leads the national fraternity of medicos, supports ENDS as ANDS! The mohfw should resolve the issue itself ASAP instead of leaving it to the States.